If you need fast, secure and uncomplicated solution for YouTube music downloading, we are ready to offer you our brand-new service 4K Download Online. Learn how to download songs from YouTube and save them in MP3, M4A and OGG. 1. Go to YouTube page or open YouTube mobile application, find audio track that you would like to download and copy the link of it. 2. 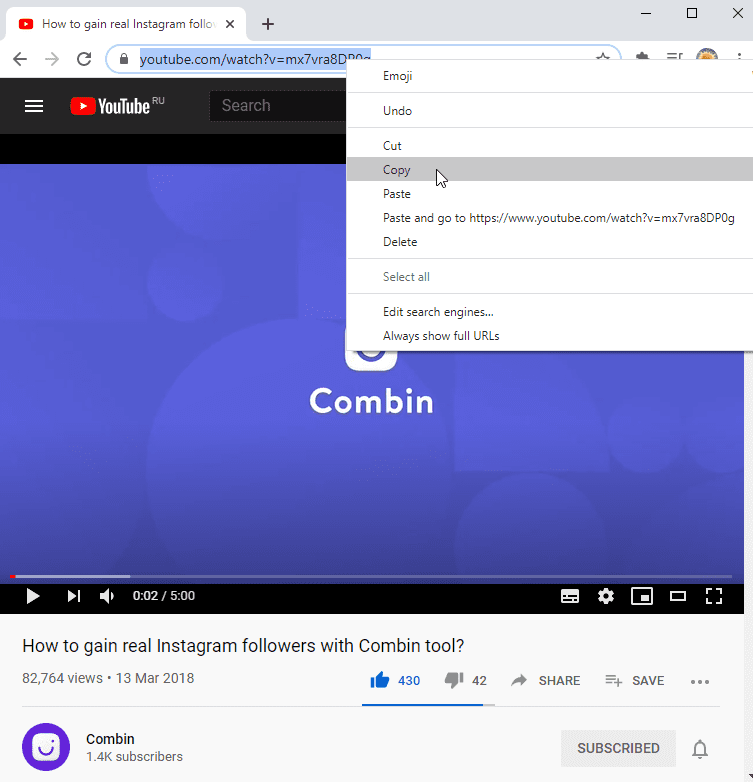 Open online.4kdownload.com – Online YouTube Downloader in your browser. 3. Paste YouTube link and select the audio format: MP3, M4A or OGG. 4. Click "Download" in order to start the extraction. You will see the progress of downloading in percentage. 5. Wait till the download is finished, then click on the cloud icon in order to have this file on your computer. If you would like to download entire playlists or channels, we recommend to use 4K Video Downloader or 4K YouTube to MP3.